I was beginning to think that G.O’s survival report update back on 14 July 2017 would be the only one we would get for the month of July and if you remember that boudoir shot, it would have been more than enough. However, I was pleasantly surprised by his late night 29 July update. 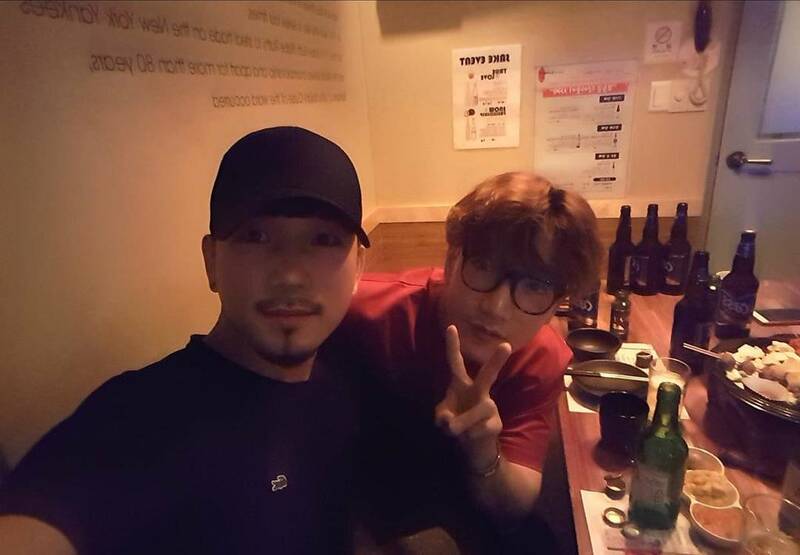 Enjoying camaraderie, good food and some adult beverages, G.O and pal 2PM’s Jun. K paused a moment to create some selca magic. 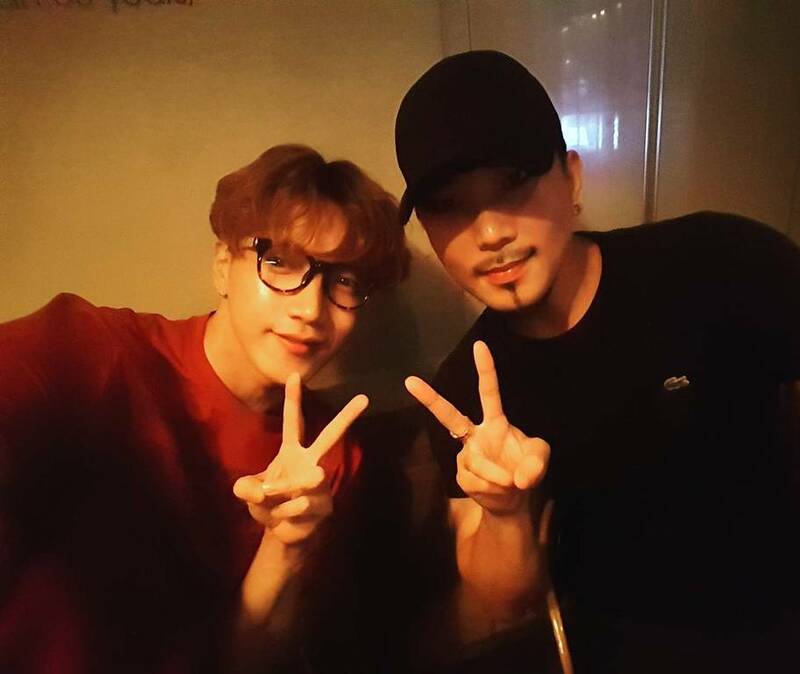 The best part of G.O’s survival report updates over the past seven months is that he looks incredibly healthy, undeniably happy and ever content. Ok, I will admit that in this picture there is also a little mischief brewing in his eyes and soft hint of a smile. But there is hardly a doubt in my mind that G.O is doing very well on all planes: physical, spiritual and emotional. Adding Jun. K’s update as well because . . . why not? Could it be that G.O and Jun. K have a future collaboration planned? There are so many possibilities for our wonderful G.O and indeed, when it comes to music, the sky’s the limit for what he can accomplish and who he takes with him along the way. Categories: G.O Military Discharge, MBLAQ Musings, The G.O Files | Tags: 2PM, 2PM Jun. K, G.O, G.O images, G.O Survival Report, G.O's Military Discharge, G.O's Military Service, G.O's Selca Magic, 정병희, 지오, Jun. K, Jung Byung Hee, Jung Byung Hee images, Kim Min Jun, MBLAQ G.O, MBLAQ G.O images, MBLAQ G.O Survival Report, MBLAQ G.O's Selca Magic | Permalink.